The Federal Airports Authority of Nigeria has said it will support exporters who are willing to take the country’s agricultural produce across the world. The Director, Commercial and Business Development, FAAN, Sadiku Rafindadi, stated on Wednesday that this would help the economy to grow and also create jobs. Rafindadi stated this when the top management staff of an export company, ABX World Nigeria Limited, visited his office to seek support towards its initiatives on agricultural produce lifting to Europe. The Anambra State Government, in partnership with ABX World, recently exported the first agriculture produce under the state’s revolution project, which started last year, to Europe. 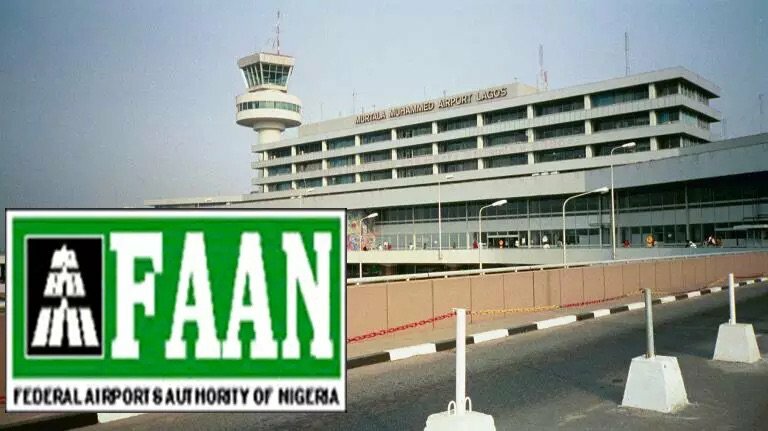 Rafindadi said that with the support of the Ministry of Aviation, FAAN would accord the company the necessary encouragement and support to continue the project that was capable of generating thousands of jobs for the teeming youths. He also urged the company to key into the Federal Government’s export initiative by accessing incentives available so that it could reap the benefits as provided by the policy on agro-allied products through the Export Processing Zones. The Managing Director, ABX World Nigeria Limited, Capt. John Okakpu (retd. ), said the initiative was capable of revolutionising agriculture in the country. 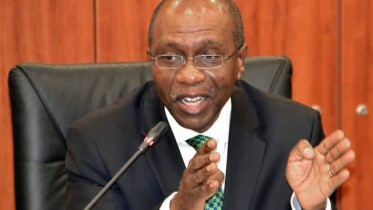 According to him, agriculture has been the primary export basin and foreign exchange-earner for Nigeria until the focus shifted to oil and gas. Be the first to comment on "FAAN, ABX to Boost Farm Produce Export"